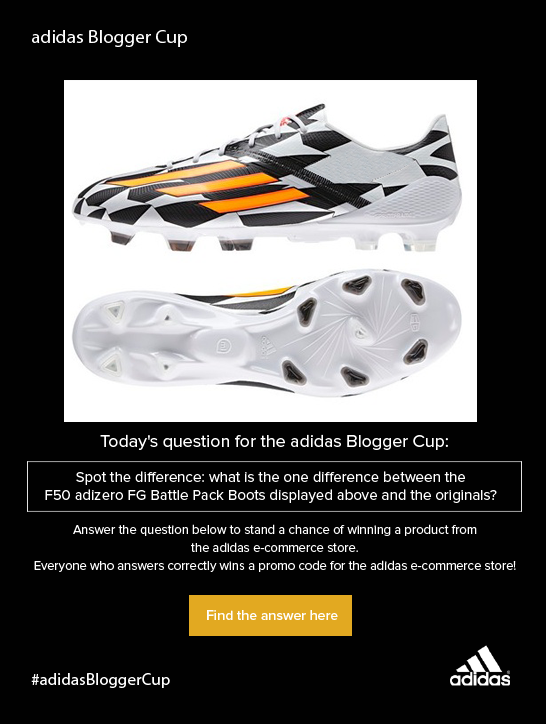 HINT: The answer is about the pattern on the boot. POWER TIP: Compare the black and white pattern on the shoes. Don't forget to put "www.ruxyn.com" as the blog you are entering from!